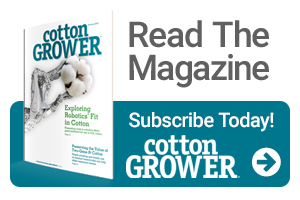 Extension cotton specialists across the Cotton Belt have – or are – finalizing results from their 2018 cotton variety testing programs, and several of those state reports are now available online. Here’s a listing of the testing results available to date. Others will be added as they are released.